Pain is a consistent part of life for more than 1 in 10 adults in the United States. A 2012 study from the National Center for Complimentary and Integrative Health found that 40 million U.S. adults (nearly 18 percent of the population) experience high pain levels. Some struggle with adverse side effects related to pharmaceutical pain medications, such as nausea, dizziness, headaches and constipation. One alternative that has gained popularity in recent years is cannabidiol (CBD), a non-psychoactive derivative of cannabis. CBD can be smoked, vaped or ingested in food, capsule or tincture form. Some analysts predict that the CBD market, estimated to be worth nearly $1 billion in 2017, will grow rapidly in the next two years. Still, some chronic pain sufferers are uncertain or opposed to using CBD to relieve pain. Research into how CBD interacts with the nervous system has been limited by the federal classification of cannabis as a controlled substance. 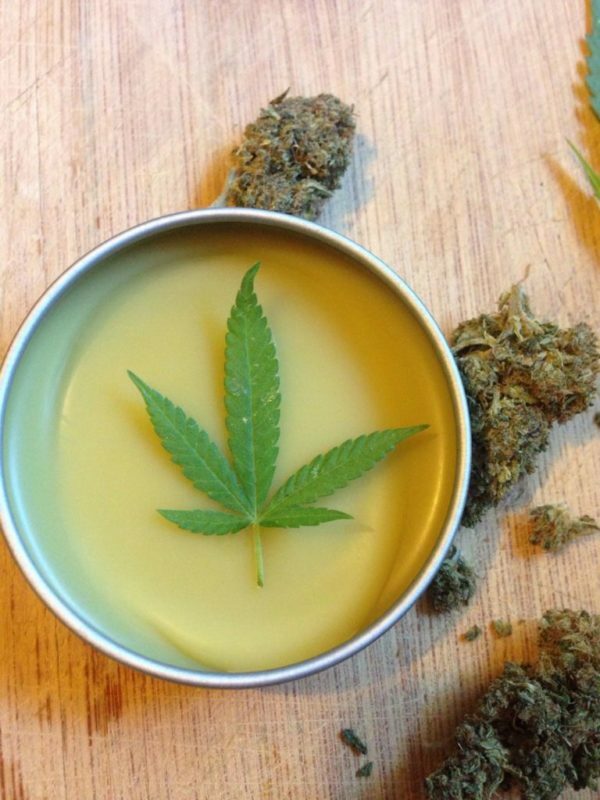 A 2016 study on rats found that transdermal—or topical—cannabis creams, oils and salves were effective in reducing pain with few side effects. In Sonoma County, cannabis dispensaries carry an array of topicals to address painful joints, sore muscles, chronic inflammation and related ailments (including this author’s chronic shoulder tendonitis, eased by OrganiCann’s CannaBalm Warm Relief). Luckily for budget-minded consumers who want to use their fall harvests to make products for personal use, creating a salve for those sore muscles consists of just a few steps. 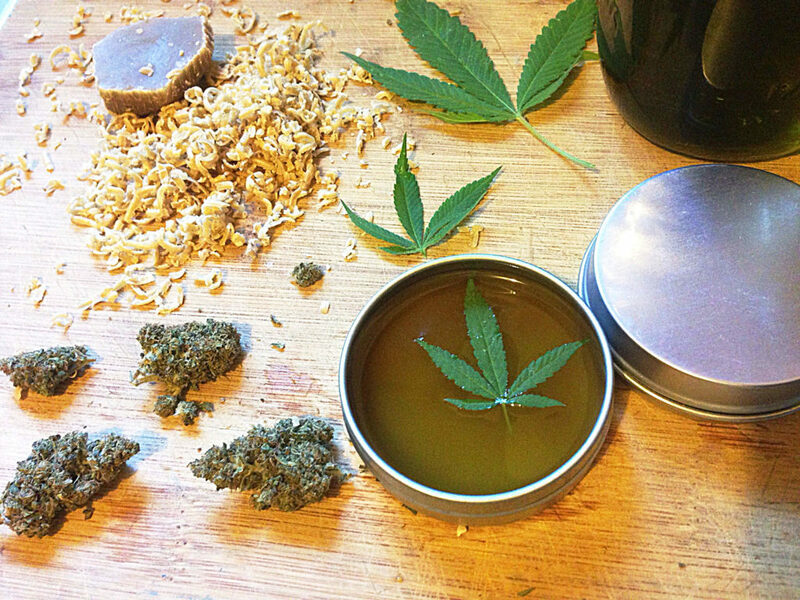 For this topical recipe, cannabis oil can be store-bought or made at home. 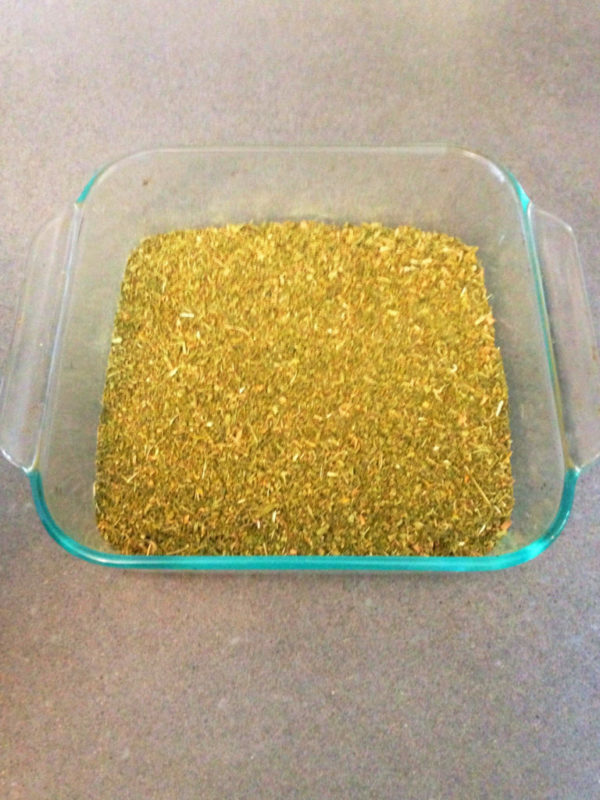 Similar to preparing cannabis for making a tincture, the plant matter should be decarboxylated by spreading it across a baking sheet or glass cake pan and heating in the oven at 200 degrees for about one hour and 15 minutes. Once cooled, fill a large mason jar about 3/4 full with cannabis and cover (to about 1 inch higher than plant matter) with oil. Virgin olive oil (see photo) is a nice oil to use, or a combination of 2/3 olive oil and 1/3 coconut oil. After the mixture has infused for up to six weeks, strain oil with cheesecloth, bottle and label. 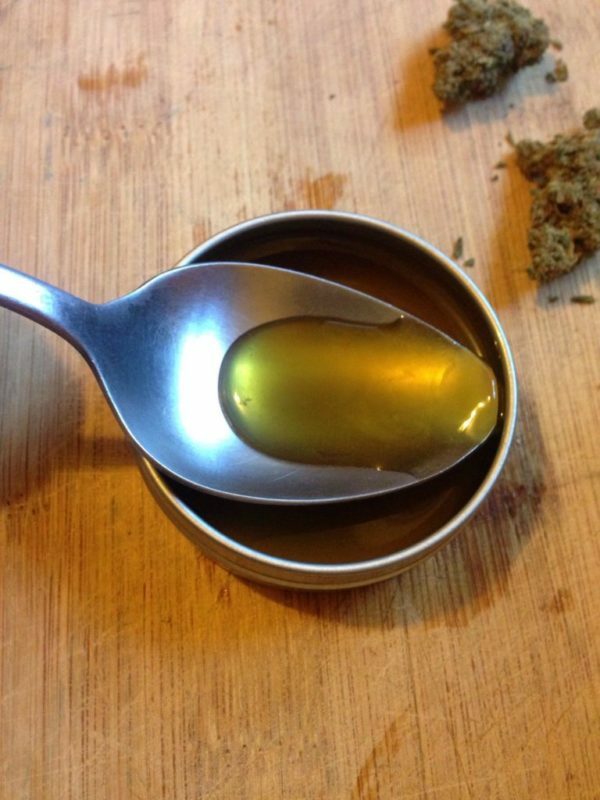 Optional: Add vitamin E oil to preserve (you can simply prick a few gel caps and squeeze into cannabis infusion). 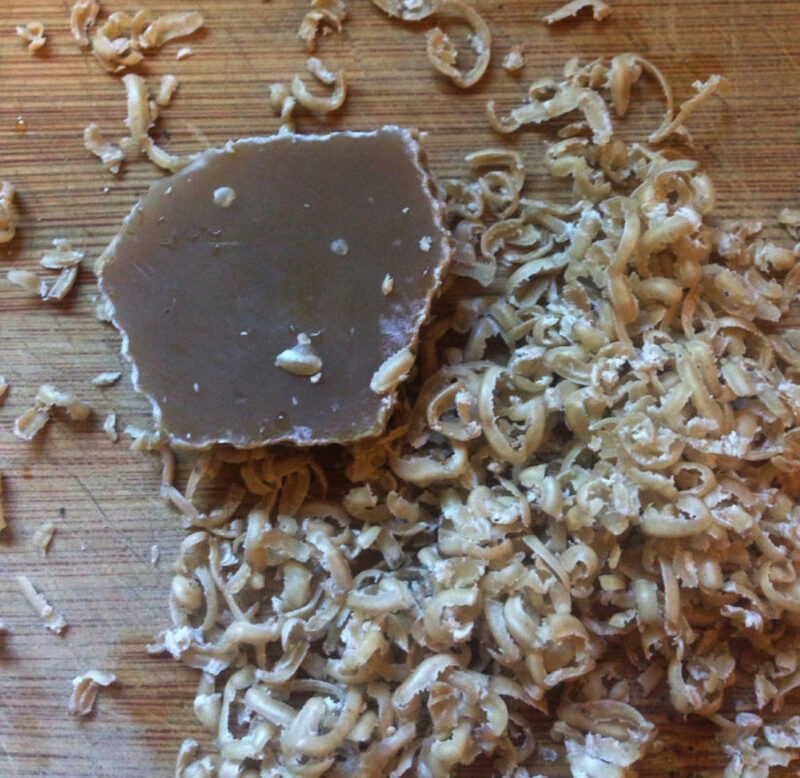 On very low heat, stir beeswax into oil until melted and thoroughly mixed (you can also add any extra ingredients, like 1/8 cocoa butter or shea butter). Once the melted oils and wax are smooth, test consistency by using a cold spoon that has been in the freezer to see how the salve cools. Adjust thickness by adding more wax or oil. While cooling (before bottling), add any optional essential oils. Fill small jars or tins, label, store in a cool dry place. As long as they are not exposed to high temperatures (which can spoil the oil), salves can be stored and used for months or even years. Simply massage into sore muscles when you feel an ache coming on. 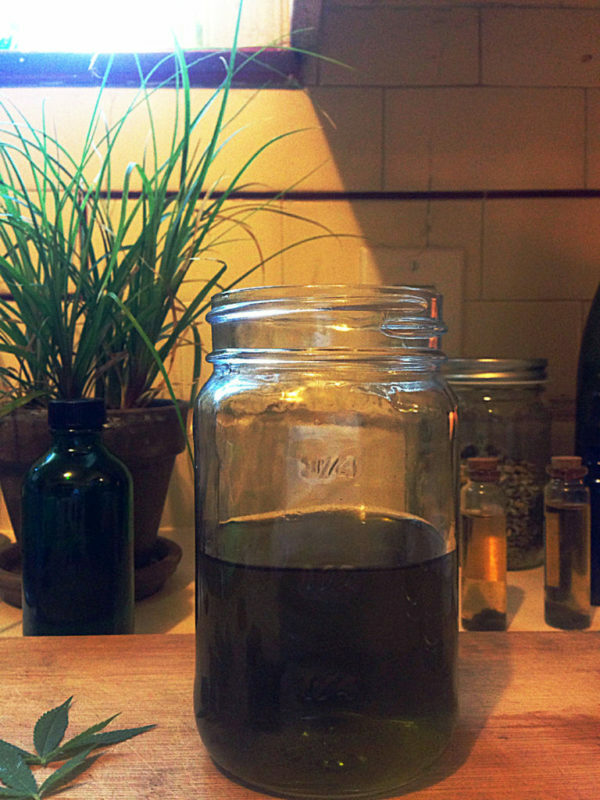 Replace 1/8 cup of cannabis infused oil with: arnica oil or St. John’s Wort oil. 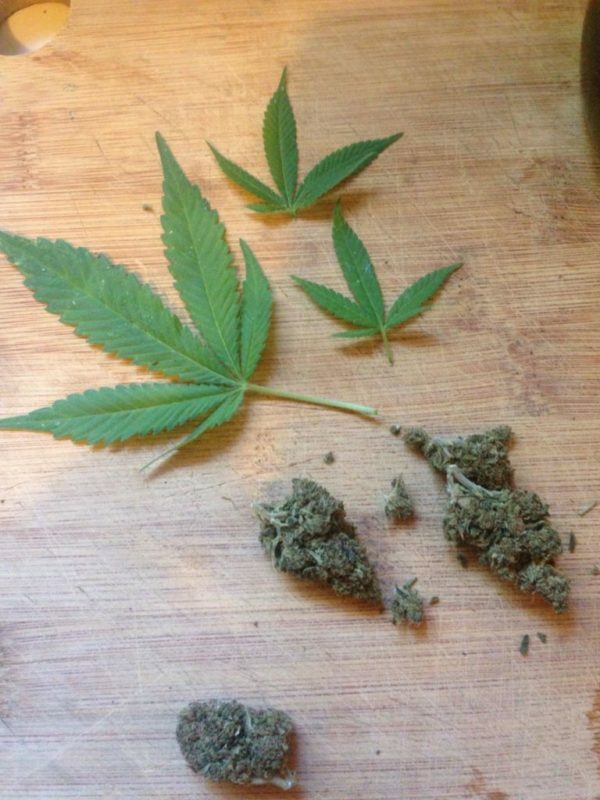 Disclaimer: The cannabis plant produces more than 80 different cannabinoids, or cannabis compounds. These compounds can have unexpected effects. Always check the math, measure carefully and be especially sure to not overdo it.